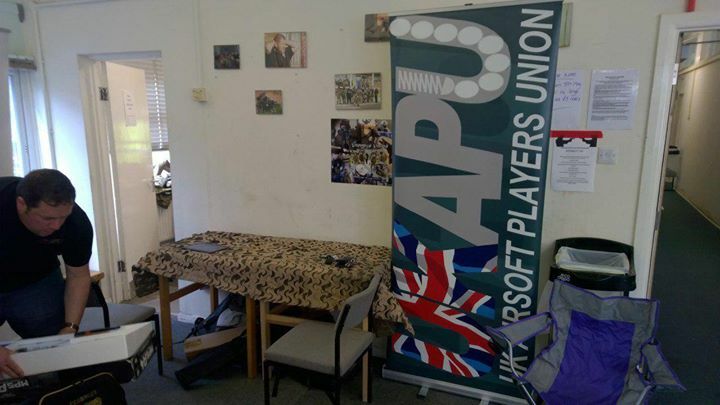 We’re here at the Midlands Airsoft Fair, ready to answer any or all of your questions! We’re in the main building, if you can smell delicious food*, you’re near us. * we are not offering delicious food unfortunately, the cafe are!